The stage is the favourite playground of Keys N Krates. 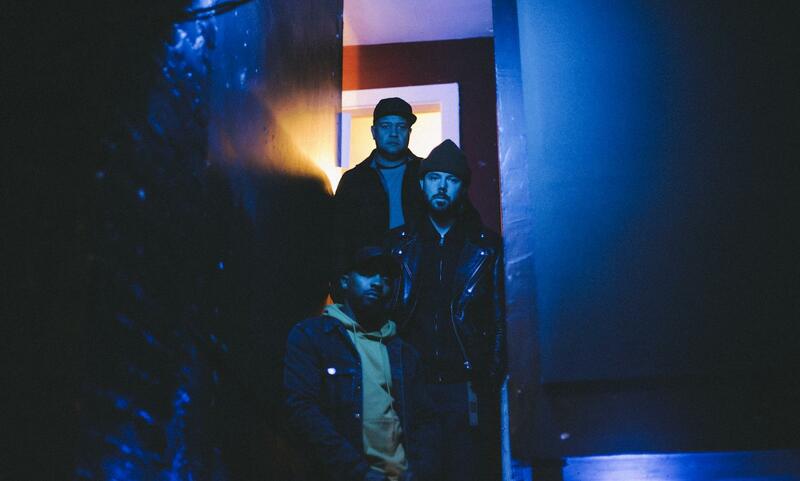 These three Canadian inspire themselves with all the good things in hip hop and other electronic worlds. 2018 sounds like the year of maturity for the trio that released Cura, a first very colourful album. The result? An explosive cocktail of trap, beats and bass music to match any festivalgoer!